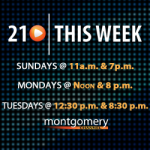 Casey Aiken is the host for the latest episode of 21 This Week. 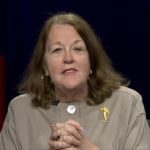 On this week’s show, Aiken and the panel discuss Governor Hogan’s reelection, County Executive-elect Marc Elrich, and the 2020 Presidential elections. 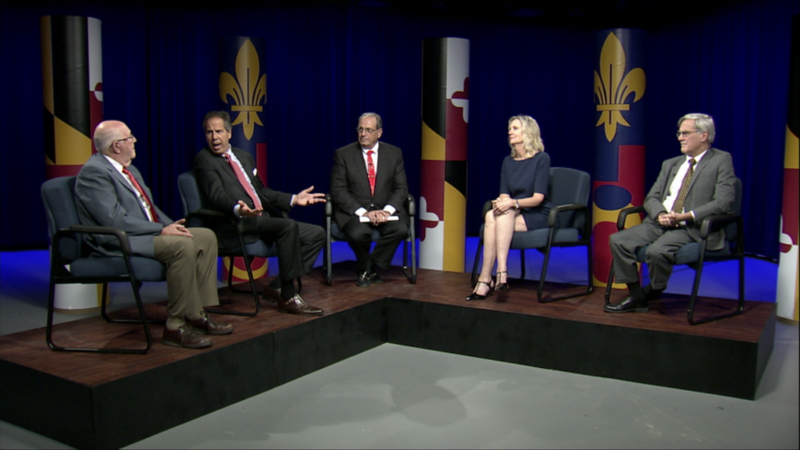 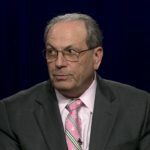 This week’s panel of political observers includes Sam Statland, Mark Uncapher, William Askinazi, and Cynthia Rubenstein.